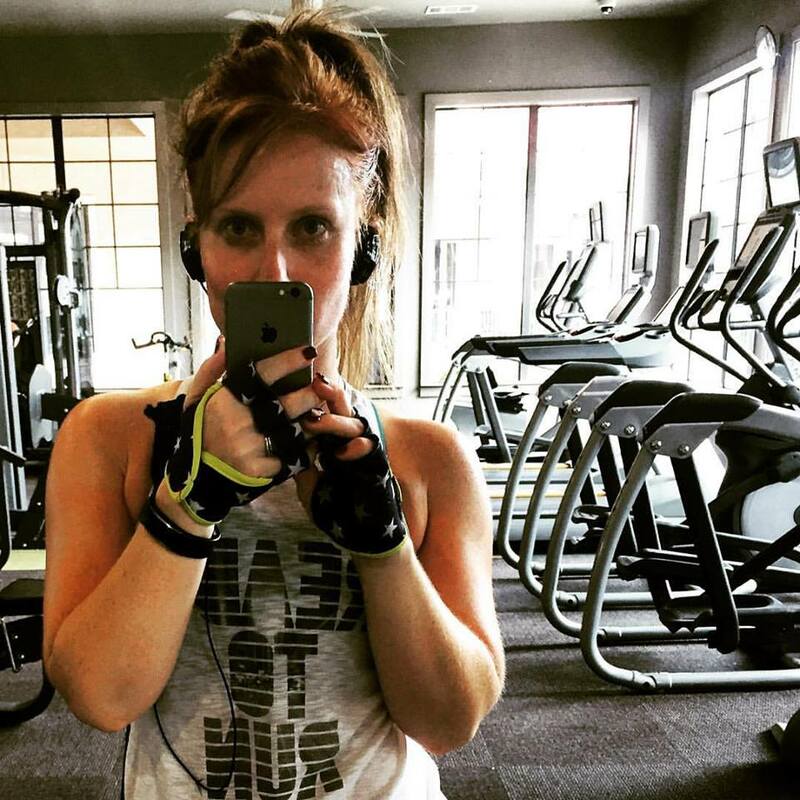 Fat City Fit: Slightly delayed - Motivated Monday - Great news!! Slightly delayed - Motivated Monday - Great news!! 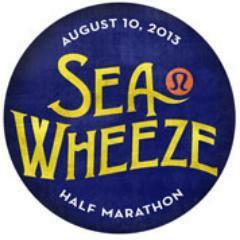 I got one of the best emails I've gotten in a long time this week - confirmation that I was picked to receive one of the last SeaWheeze entries!! Rogue Running (Austin, TX) managed to get their hands on a few extra entries after the event sold out and held a drawing for the last few spots. Needless to say I was thrilled to receive notice that I was one of the lucky ones who received an entry! So I'm even more dedicated to healing my hip now and getting back into training (with a better thought out plan of attack!). I'm so thrilled to have this opportunity come back to me! Although I was already pretty motivated with my weight loss and muscle building, this was a little nugget of great news after a few running setbacks this year. I'm really looking forward to running my first half in my hometown, with a brand I love and whole weekend dedicated to health! Is anyone else running a big race this year? Or a little one? Who else will he at the SeaWheeze events?